Showing results by author "Dr Patrizia Collard"
Mindfulness is the easy way to gently let go of stress and be in the moment. It has fast become the slow way to manage the modern world - without chanting mantras or setting aside hours of time for meditation. Dr Patrizia Collard will show you how to bring simple 5- and 10-minute practices into your day in order to free yourself from stress and ultimately find more peace in your life. This audiobook will set you and your family on the road of mindfulness so you can lead a more mindful, peaceful and relaxed life. Meditation is an easy way to bring more peace and tranquillity into your life. 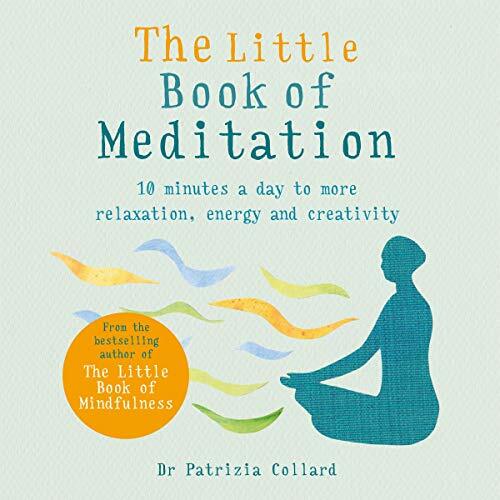 Packed with practical advice, useful meditations and affirming thoughts, this little audiobook teaches you how to be happier, healthier and more relaxed - without sitting for hours on a meditation cushion. 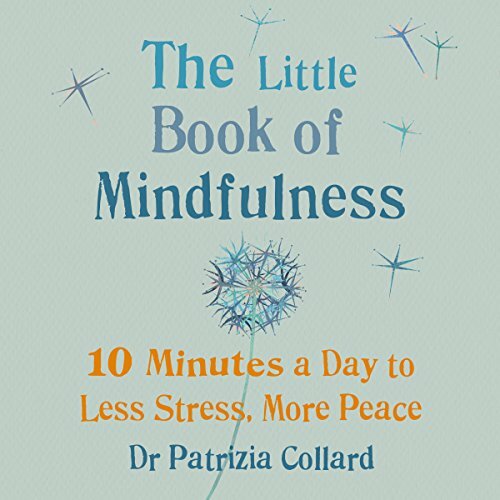 Dr Patrizia Collard, best-selling author of The Little Book of Mindfulness, shows you another way, with these fun and efficient exercises: just 5 to 10 minutes a day is enough to strengthen your immune system, relieve stress and clear your head.